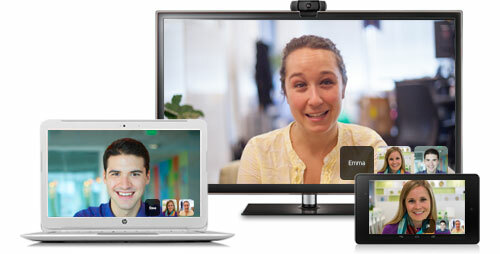 Get together with anyone from any device whether you’re in a conference room or at home or on the road. Join meetings of up to 15 participants: you can meet with colleagues or even invite clients and partners. 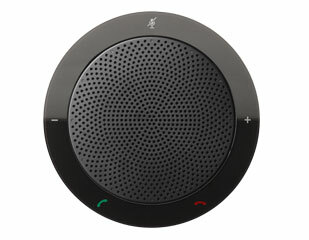 You can start a conversation by clicking on the remote and forgetting to dial complicated codes. Share your screen without cables and collaborate on documents during the meeting. 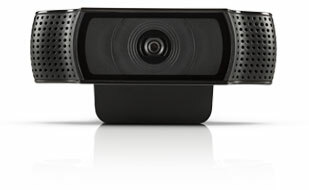 Connect the screen, follow the steps of the installation wizard and you’re done. 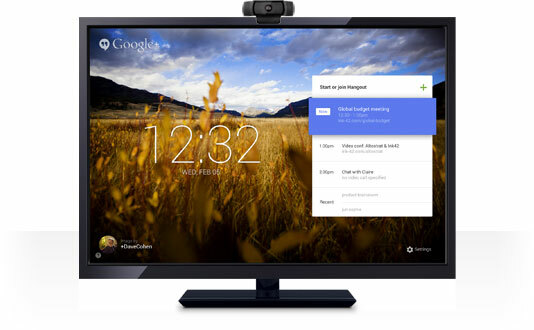 Chromebox for meetings automatically updates with the latest security features and patches. Includes 24/7 assistance. 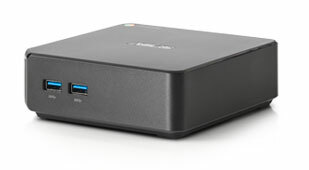 It’s very easy it is to set up a Chromebox for meetings device.